Questioning Christianity is available wherever fine podcasts are sold...for free! 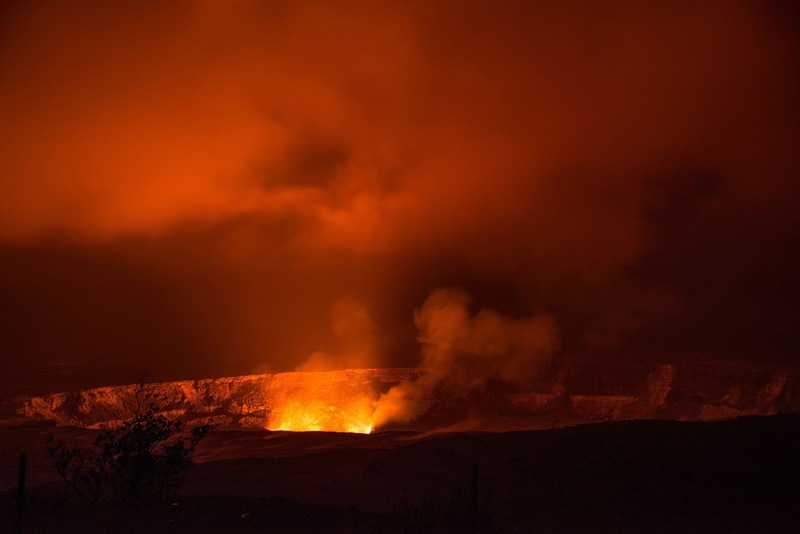 Each week, Rob and Dan take on a tough question of faith, and this week it's all about Hell. Thanks for checking out the very first episode of "Questioning Christianity." 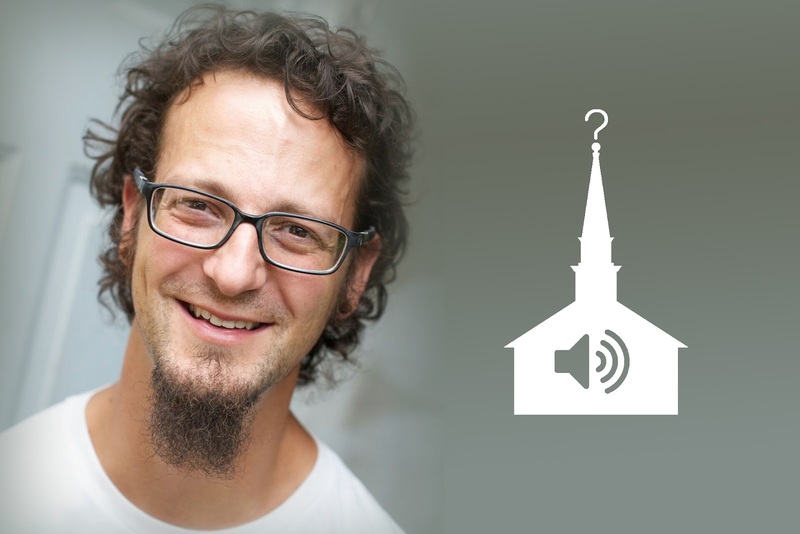 This week we chat with author and activist Shane Claiborne about having a "Kingdom view" of politics, the death penalty, abortion, immigration, and homelessness. Shane shares why he follows Jesus including the lessons he learned while working alongside Mother Teresa. Rob describes why the early church suffered persecution on account of the Gospel. It had nothing to do with getting into heaven. They were unpatriotically preaching Jesus is Lord, and the Roman government didn't appreciate that. What are the ramifications of misaligned allegiance today? This 9-minute micro episode of #QuestioningChristianity was edited out of show #24 "Gospel" because of time.